I wanted to know if anyone bought something lately that they wanted to talk about. I went to the mall today, and I had a coupon for Hot Topic. It didn't take me long before I found something to get. 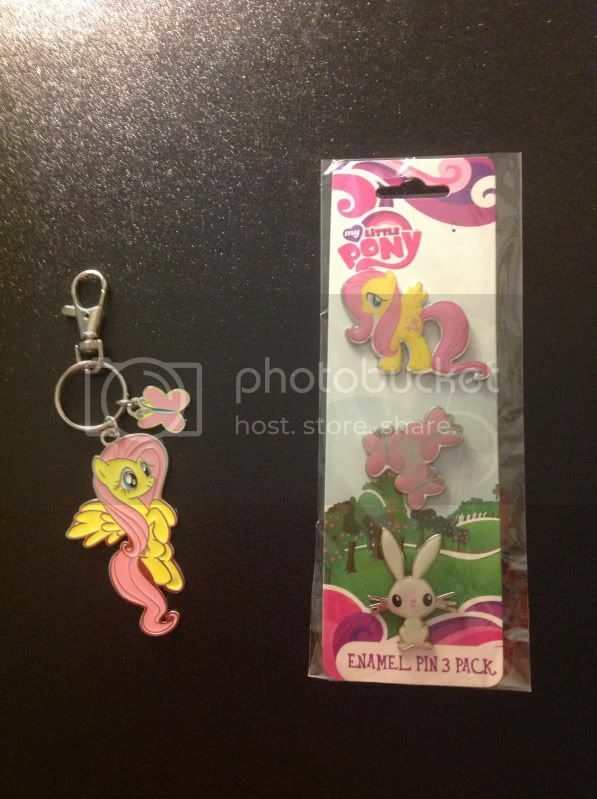 I got a MLP Fluttershy keychain, and a pin set. They also had a rainbow Dash pin set. It has Rainbow Dash, her cutie mark, and her pet Tank. Also, yesterday I got a ebay gift card, and I might be getting a keyboard case for my tablet, unless I change my mind and find something else. And finally, I had a coupon for a free travel pillow. I just need to find a case/cover for it. OOH! 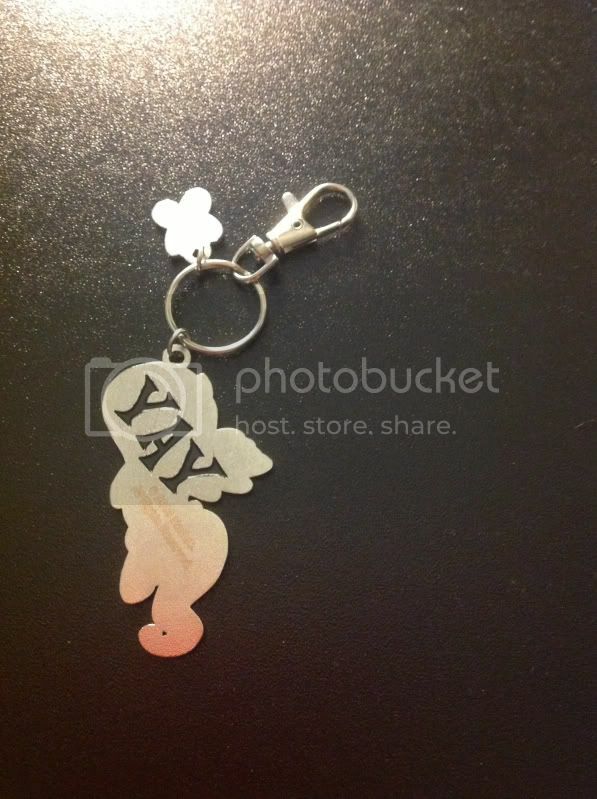 I love that keychain! I can't take a picture right now; it's dark. 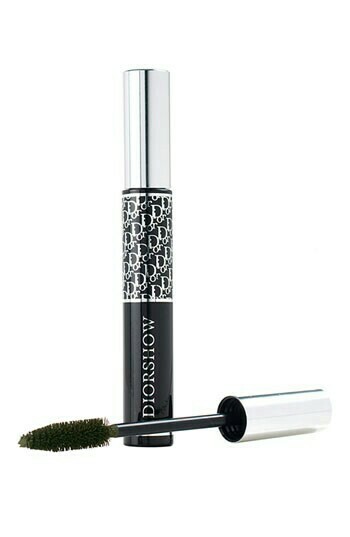 I got new Diorshow mascara, so I'm pretty happy about that.